Recently Taj Mahal was once again dragged into controversy and this time it was Bharatiya Janata Party (BJP) MLA Sangeet Som who targetted Taj Mahal saying that it cannot be included in our history because it was built by traitors. While addressing a gathering, Sangeet Som said, "Many people were disappointed that the Taj Mahal was removed from the Uttar Pradesh tourism booklet. What history are we talking about? 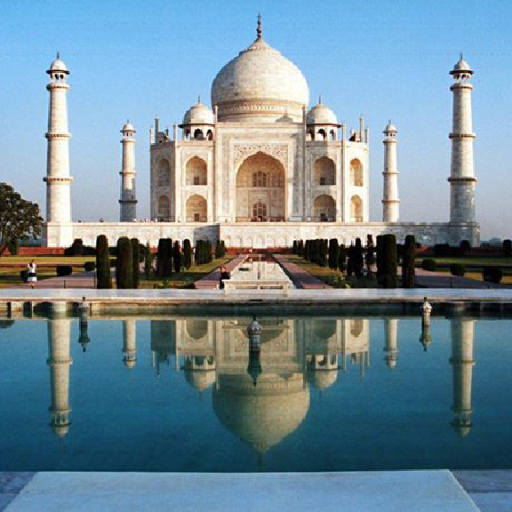 The creator of Taj Mahal (Shahjehan) imprisoned his father. He wanted to wipe out Hindus. If these people are part of our history, then it is very sad and we will change this history." Before this controversy, there was one more popular controversy going on as it was being said that Taj Mahal is built upon a Hindu temple. While talking to ANI, BJP leader Subramanian Swamy recently said that he had documents that can prove that, Mughal emperor Shah Jahan had stolen the property where Taj Mahal is built from Jaipur king. "There is evidence on record that Shah Jahan forced the Raja-Maharajas of Jaipur to sell this land on which Taj Mahal presently is standing, and he gave them a compensation of forty villages, which is nothing compared to the value of the property," Swamy said. Now in a new development, a Marathi author had claimed that it is not just Taj Mahal that was built upon a Hindu temple but these historic buildings were also built on land that was initially owned by Hindus. 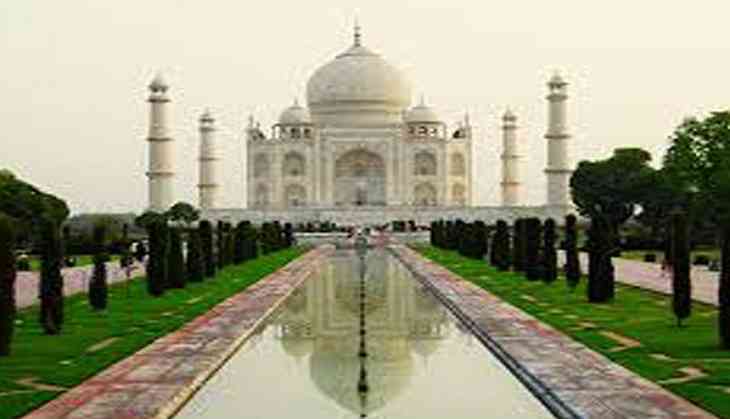 1- The Taj Mahal is Tejo Mahalaya, a Shiva temple. 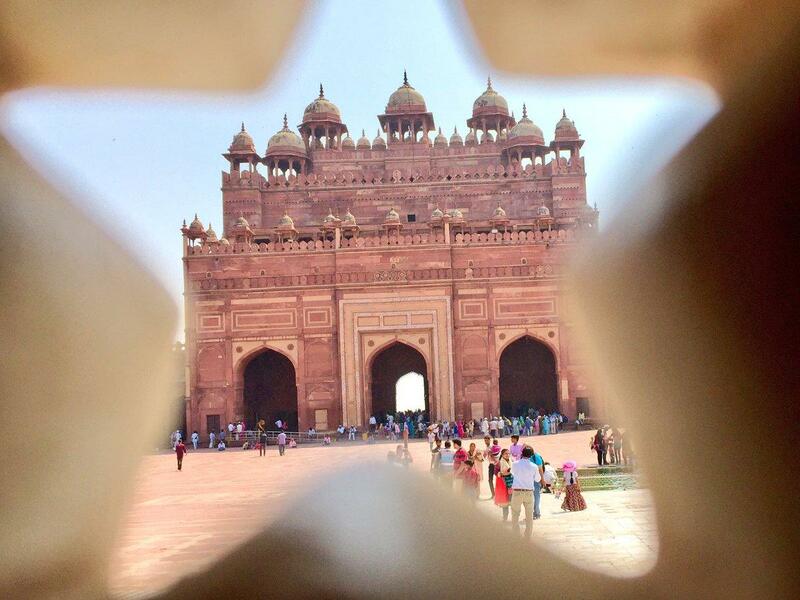 2- Agra's Red fort is a Hindu building, it is being said that Fatehpur Sikri was a 'Hindu Nagar'. 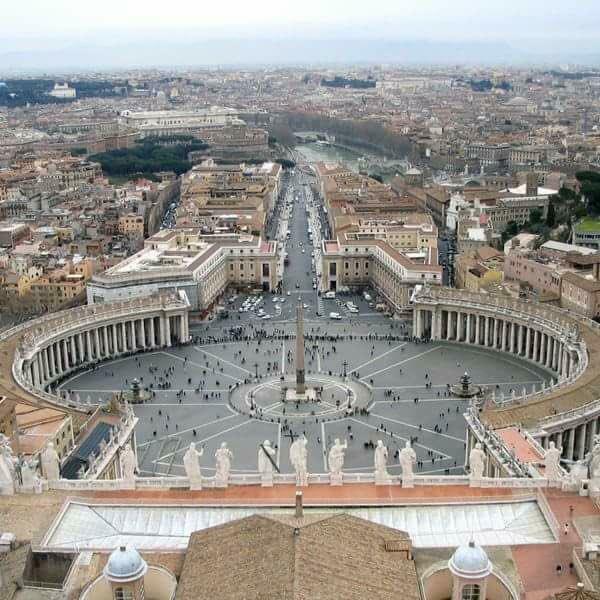 3- It is also rumoured that Vatican city's real name is Vatica. 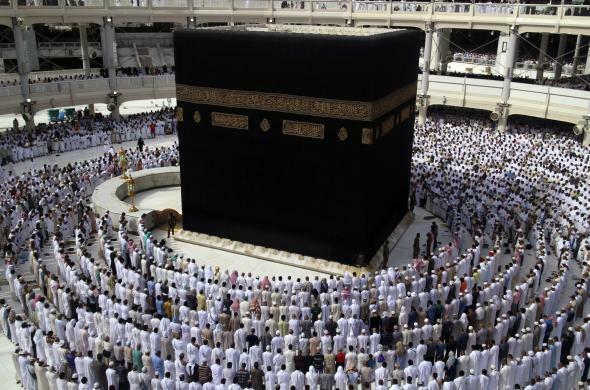 4- It is also being said that Saudi Arabia's Kaba was also a Hindu temple.